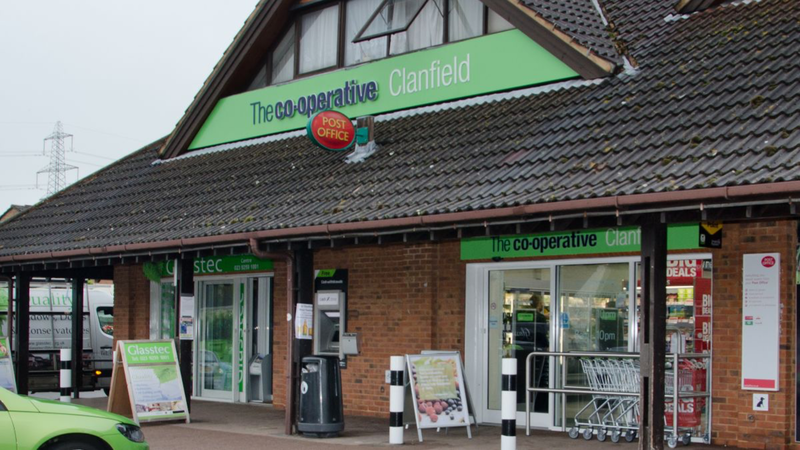 Clanfield Coop has again been robbed for the second time in less than a year by a man carrying a weapon. 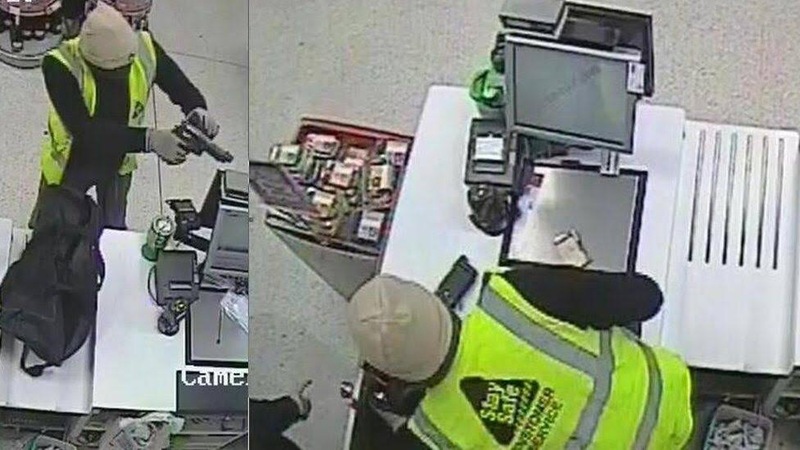 The robbery, which took place as business ended yesterday 27th April, is being followed up by the police who were called to the store just after 10:30pm. Anyone with information, or who witnessed the incident, is asked to contact police immediately on 101, quoting 44170157592. The store was previously targeted in a robbery and Anthony Journet, 46, of Botley Drive, Havant is currently awaiting trial after pleading not guilty in court last year. He was charged with robbery and having an imitation firearm with intent to commit an indictable offence. The photo below is from the May 12th attack. This first robbery was carried out by someone driving a red Nissan Micra and local District Councillor Sara Schillemore was out driving at the time (in her Red Nissan Micra). She was stopped and challenged about the crime before being discounted as a suspect. It was confirmed that she was out of the country during this latest attack on the store. So worrying that this is happening. So few stafff in these shops, are so vulnerable!